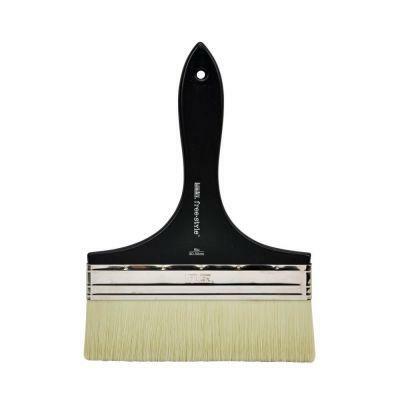 Ideal for covering wide areas in one movement and for varnishing large surfaces or walls. 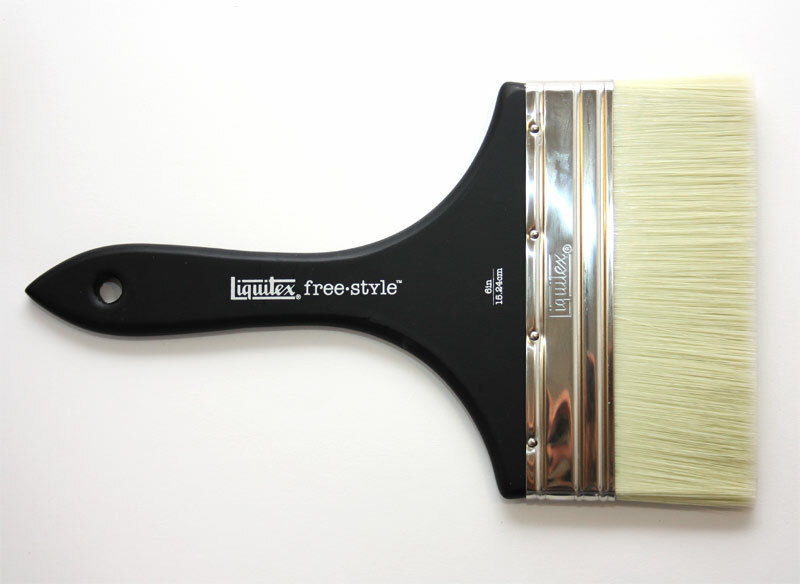 Overall happy with theese brushes. 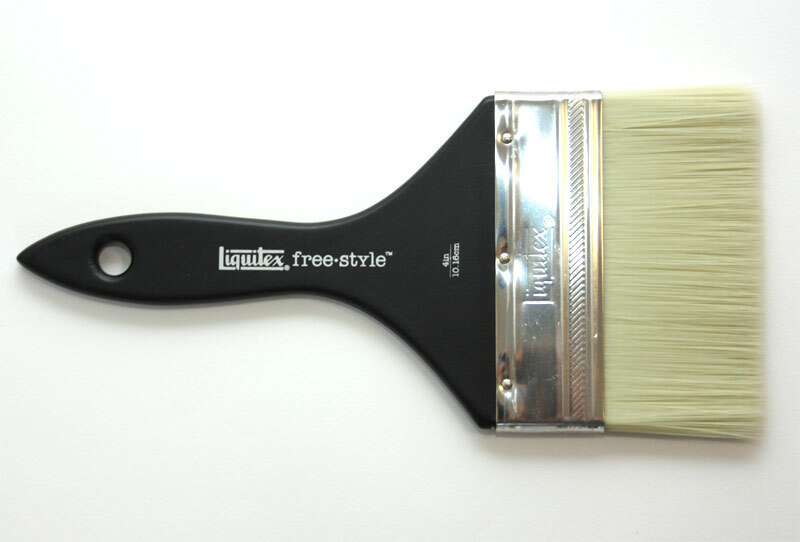 - Liquitex Mural Broad Flat Short Handle 8"